Last year, we challenged teachers and students to compete in a MobyMax classroom contest that would be fun and motivating, but educational, too. Participants could choose any one of the 27 K-8 subjects Moby offers and design almost any type of contest they wanted to. With this “sky’s the limit” approach, contests ranged from one-week fact fluency sprints to science challenges to a nationwide math showdown where classrooms competed for an epic pizza party. 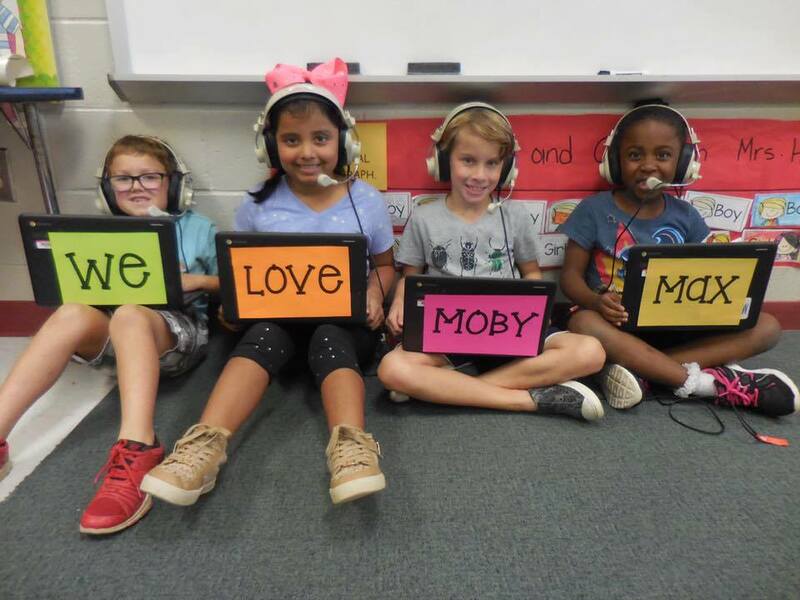 Some teachers ran a contest using the Moby Language module, which teaches students key skills tied to the Common Core language standards. By working in the module, students learn to master parts of speech, verb tenses, punctuation, and new vocabulary, all of which improve their writing. Though teachers customized these Language contests to fit their classrooms, they all had one thing in common: they made practicing grammar fun, competitive, and cool. Some kids were motivated by the opportunity to win a prize. Others wanted to win just for glory. Still others were driven by the chance to rank among the top three on their classroom leaderboard. Students who normally don’t participate or do their homework were coming in before school, hoping to work on Moby before class even started. While students were having fun competing, Moby Language continually updated each student's progress during practice and review. Throughout the contest, teachers knew exactly which standards their students were struggling with. As an added bonus, teachers could use the information gleaned during the contest to inform instruction once the competition ended. Thousands of teachers shared their stories on our Facebook page. Here’s a small sample of what teachers told us. Clearly, contests were just the oomph teachers and students needed to make learning language skills fun, effective, and rewarding. Setting up a Moby contest is so easy that it takes less than 2 minutes. And don’t worry about expensive contest incentives; in our experience, kids love simple prizes like homework passes, hot chocolate, extra recess, fun Friday time, or getting the opportunity to select their own seats in class. 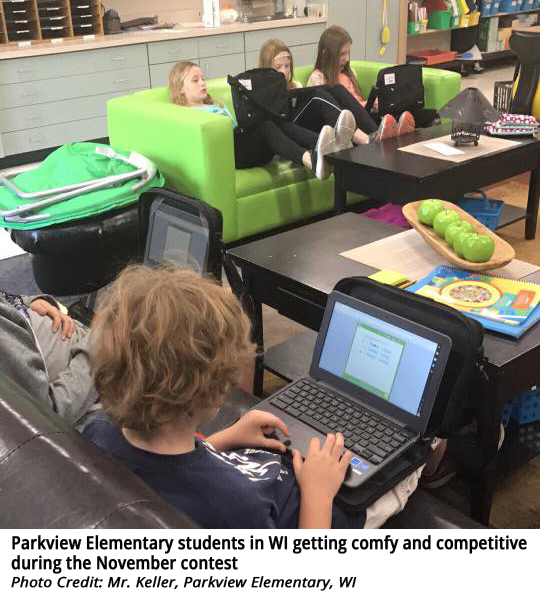 Want to create your own MobyMax classroom contest? Here’s how to do it in 2 minutes or less. Enter your start and end date. Select results based on time or points. Choose Contest for: My Classroom. By the way, along with daily, weekly, monthly, or quarterly contests, there are some great year-long goals that you can set to take Moby to the Max! Check out how one 4th and 5th grade AGP teacher created a “100% club” to motivate students to meet 100% of their grade-level math standards. “Students were fired up about it,” he says. “They definitely wanted to come out of the gate running with it.” Read more here. New to Moby? Register here and you will be off and running!